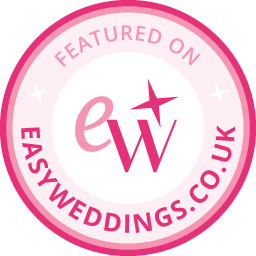 Categories: Family photography and Featured Weddings. 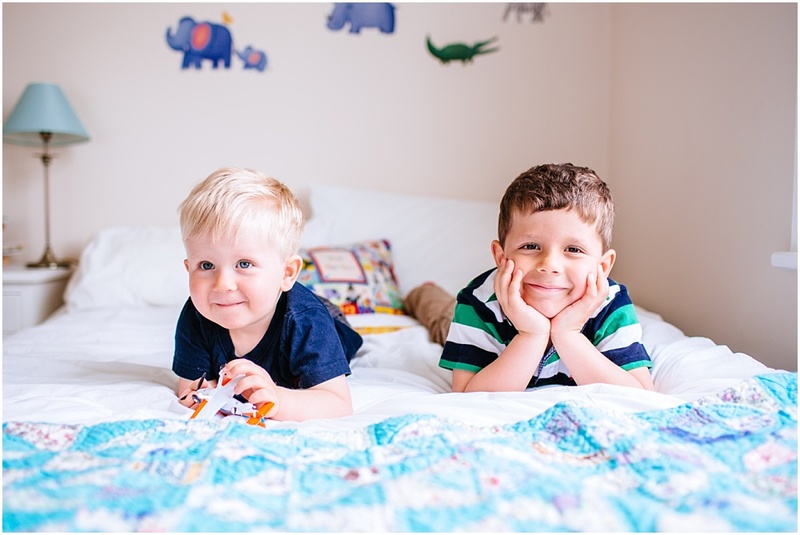 Tags: Egham family photography, family portraits, natural child photography, Surrey baby photography, Surrey family photographer, Windsor family photographer and Windsor Park. Tags: Award winning photographer, family portraits and Wandsworth family photographer. 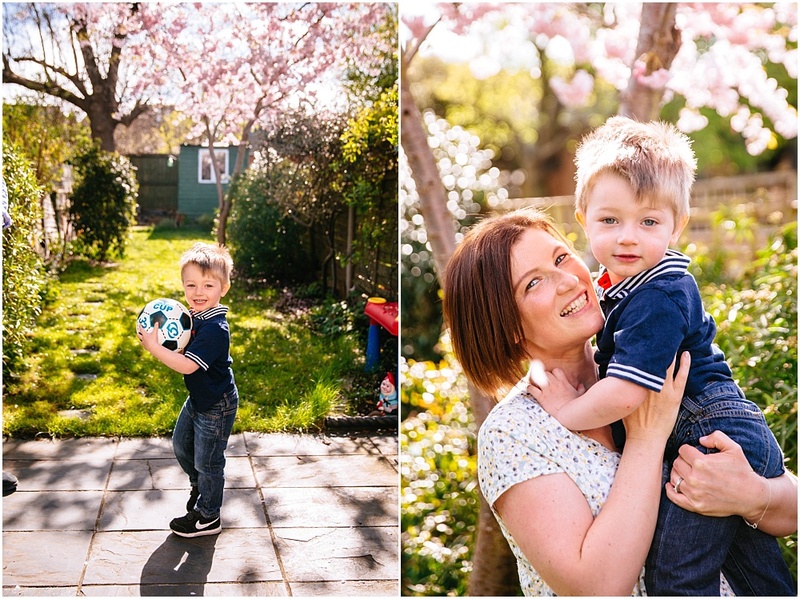 Tags: children with cherry blossom tree, family portraits, London photographer, Twickenham family photography and Wandsworth family photography. Tags: baby photographs, family portraits, London photographer, St Margarets photographer, three sons and Twickenham family photography. I’m a twin (hello Pip!) 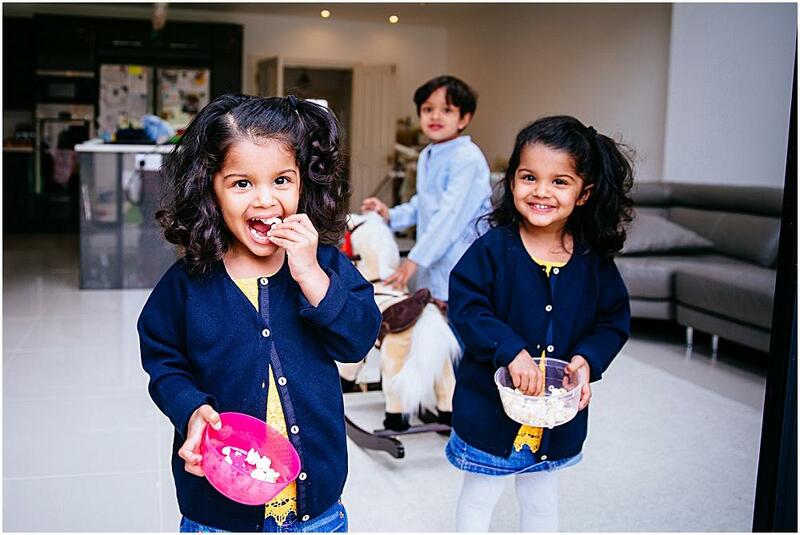 and therefore I particularly love taking photographs of twins, particularly when they are as cute as these little girls (and accompanied by a very handsome older brother). I popped down to Twickenham to photograph this lovely family on a beautiful sunny Friday afternoon, and what a pleasure it was. 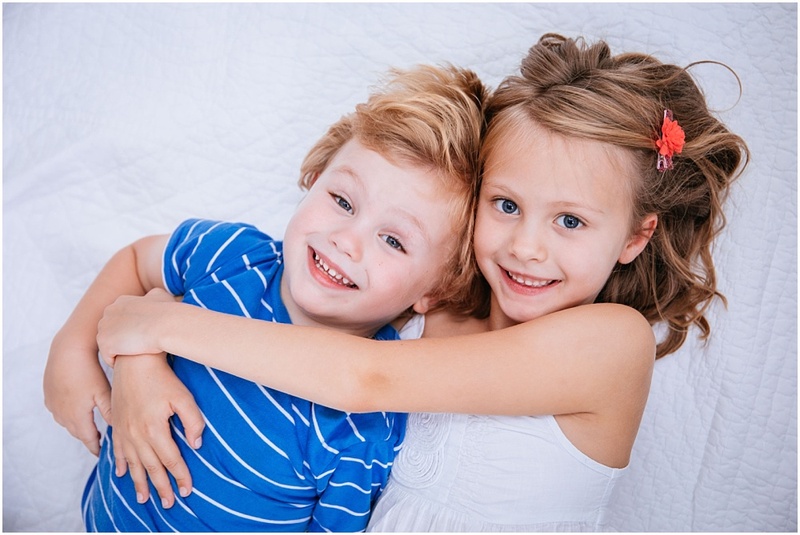 Here are some of my favourite shots from our family photography session. 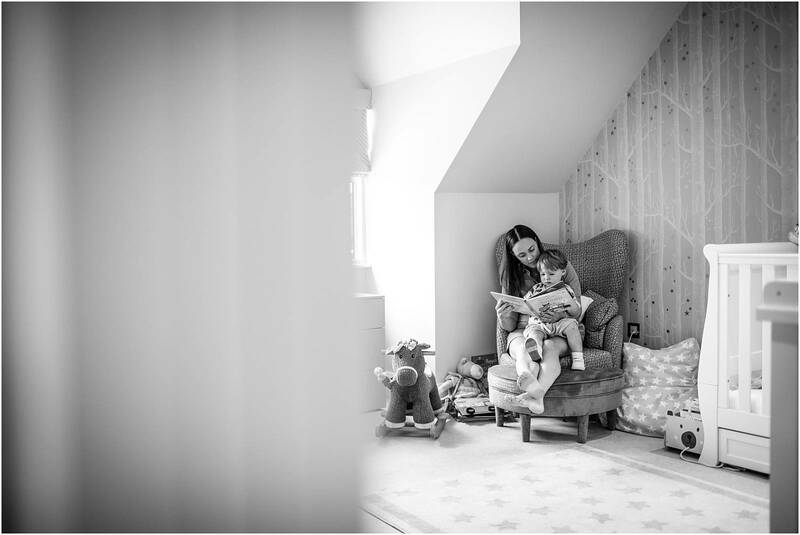 Love Sarah x Sarah Legge Photography – London wedding and family photographer specialising in taking natural, beautiful photographs of happy people! Tags: family portraits, London photographer, Twickenham family photographer and twin photography.